There are two stories about this app, and which one you care about depends on who you are. 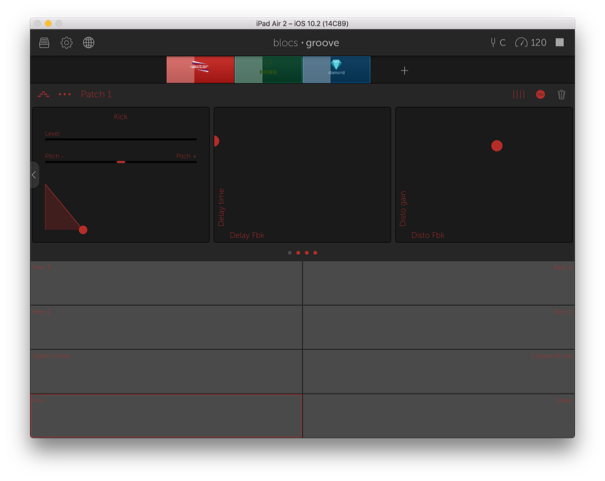 If you’re still someone trying to get into music making, the important thing to know about Groovebox is, it’s never going to leave you stuck for inspiration with a blank, silent screen. The moment you add a drum or synth part, you also get a pattern going. There’s a groove there immediately, and it’s up to you to tailor it to suit your taste. If you’re a more advanced user, you might assume the story ends there. But this app does actually have something to offer you even if you aren’t a fan of apps or presets. So, let’s deal with these in turn. I got a chance to sit down with the folks behind the app in London just before the release, and we talked at length not just about the app but about the philosophy of such endeavors in general. We’ve, of course, been here before. 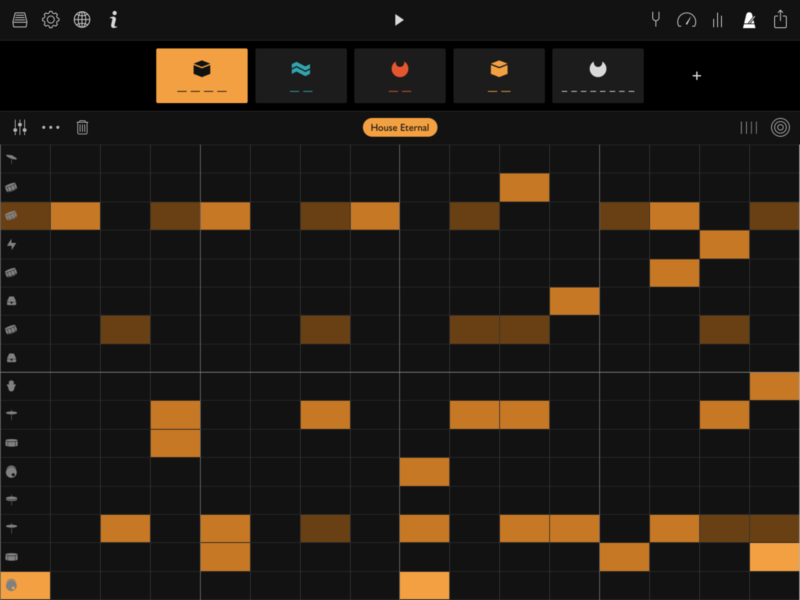 A music making app promises to help take newcomers by the hand and get them started right away, before they get frustrated or lose interest. 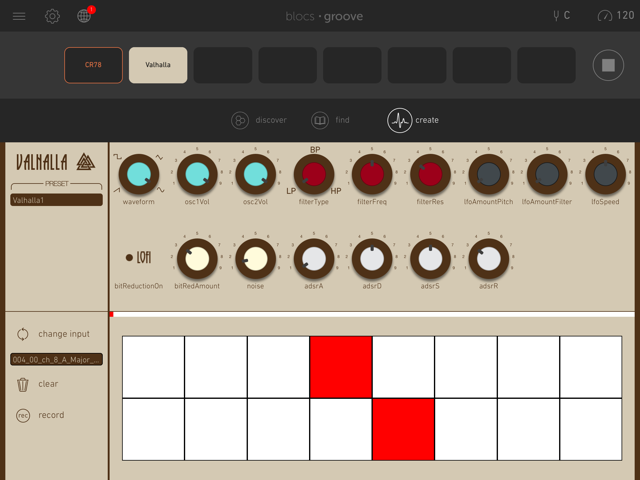 There are a few things that set Groovebox apart. First, even before we get into sound, it looks really good. So yes, on paper, there are other apps – including Apple’s own mighty GarageBand – that attempt the same thing. But too often those apps become a skeumorphic muddle, not only offending aesthetic sensibilities but putting off the very newcomers they’re meant to attract. And this sounds great, too. 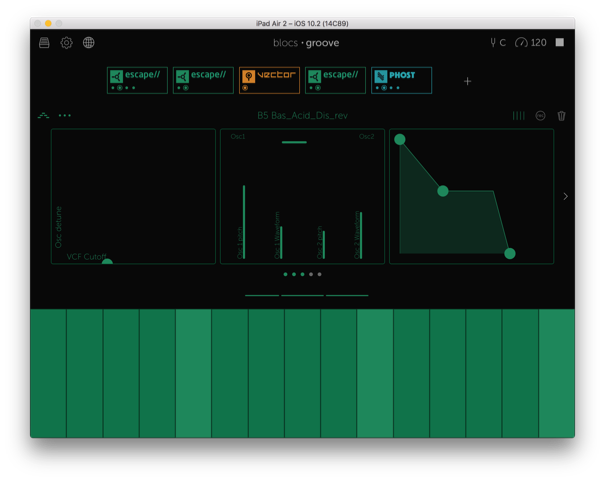 You get a really nice drum machine (Drumbox), bass synth (Retrobass), and pad/lead synthesizer (Poly-8). The key thing is, you never have to start from scratch with these instruments. Preset sounds and patterns instantly get you going, choosing a genre. (Those genres are direct and straightforward, in contrast to Apple’s sometimes baffling automatic “player” personas.) 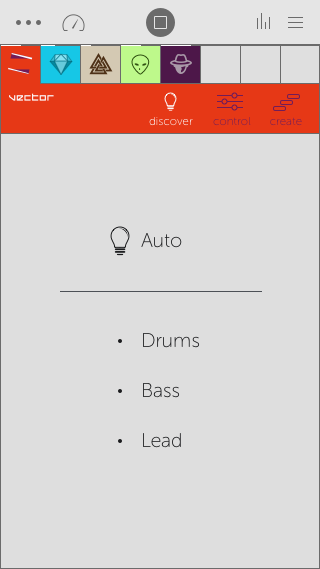 Now, that might be a little boring, but from there you can shuffle to a new preset, adjust melodies and rhythms, or completely change things up by drawing in new ideas. You can limit to tempo, key, and scale so things stay harmonious. There are hundreds of presets in there to start, and the developers promise more. And you’re always free to tweak sounds and content, until in the end you might have something totally original – but without having to begin with nothing. Now, that brings us to the more advanced audience. Okay, you’re not a beginner. 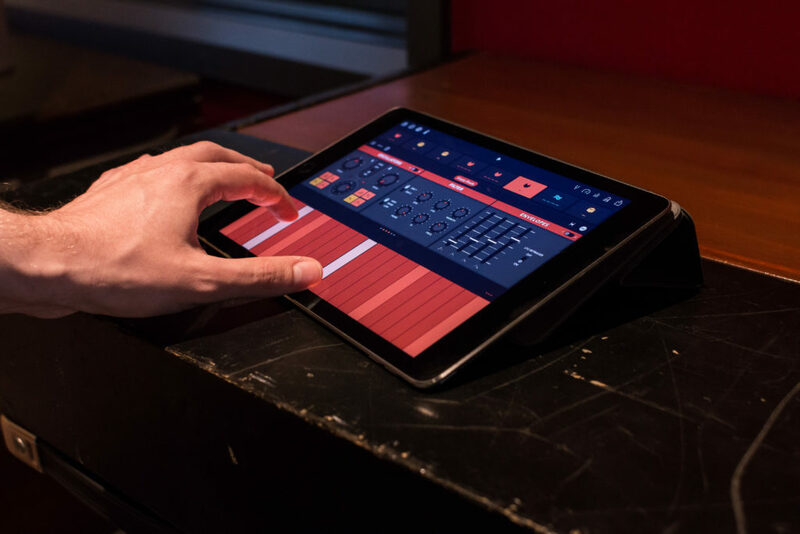 So, you’ll want to know that Groovebox is the latest app from Novation. That company has made a startup “within” the company. They’ve got a different office – in chic central London, rather than sleepy High Wycombe, where Focusrite and Novation live. And there’s a small team, allowing them to focus more like independent developers do. That team has changed names – from BLOCS to AMPIFY (continuing their trend of leaving out letters of short words). But the important thing here is that this team benefits from Novation’s experience level while remaining independent enough to be more agile. I have some confidence in saying that because the developers have mercifully given us room to grow. Everything is editable. 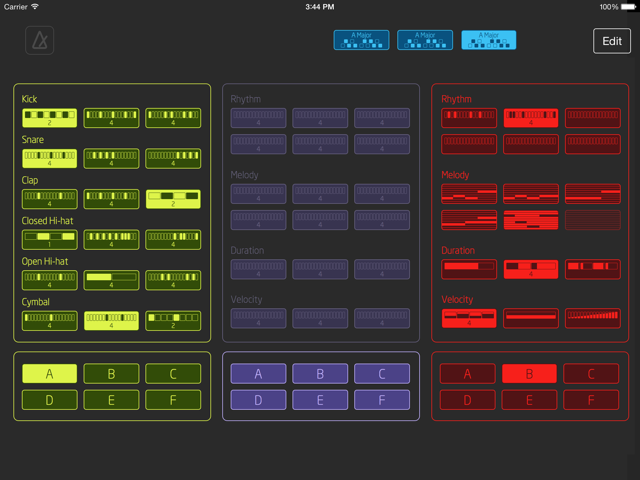 There’s a full piano roll-style editor, so you’re never stuck with presets. Everything is tweakable, as far as the synths. 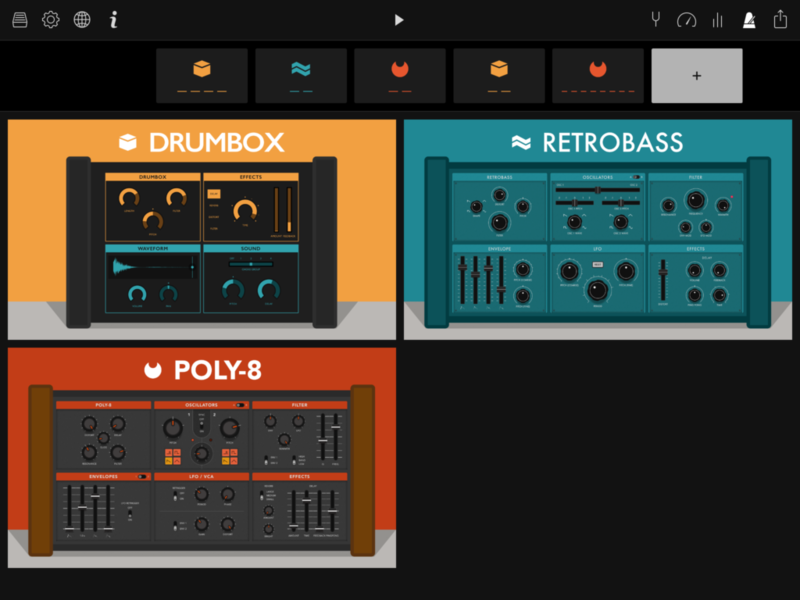 There’s an 8-track mixer (more limited in the iPhone version). And the reason I’m lavishing space on this app is, they’ve ticked all the other boxes – the stuff often left out of beginner apps. 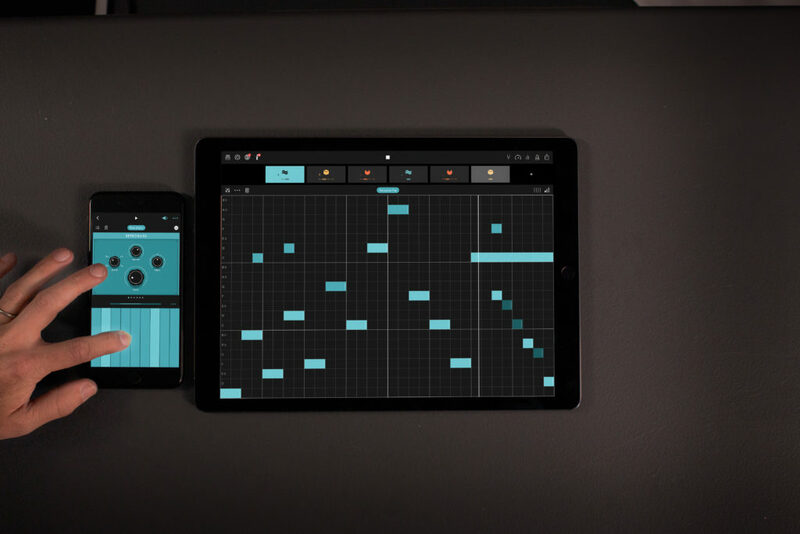 Novation also tell CDM that they’re working on other stuff you want – Swing, Chromatic support, MIDI input, and Sections. More instruments are coming, too. The key here is scalability, and pricing is part of that. On the design side, the app was created first for iPhone, so it feels native and not claustrophobic in the palmtop version. But then it was expanded, so it also fills up space on iPads up to Pro. You get the app itself free. 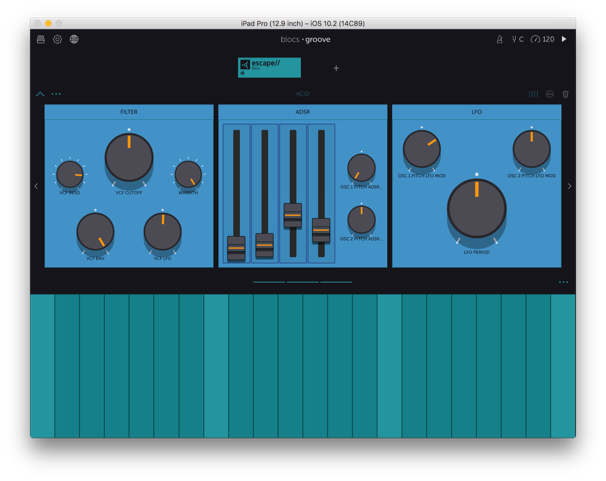 Then you can unlock expanded instruments (US$4.99) if you want more tweakability, or add soundpacks for a dollar or two. That’s not only a business and growth model, but also a way to serve two audiences. Of course, this is interesting because there isn’t really a line between those two audiences. What if you’re totally new to music? You grab the app, and start working. 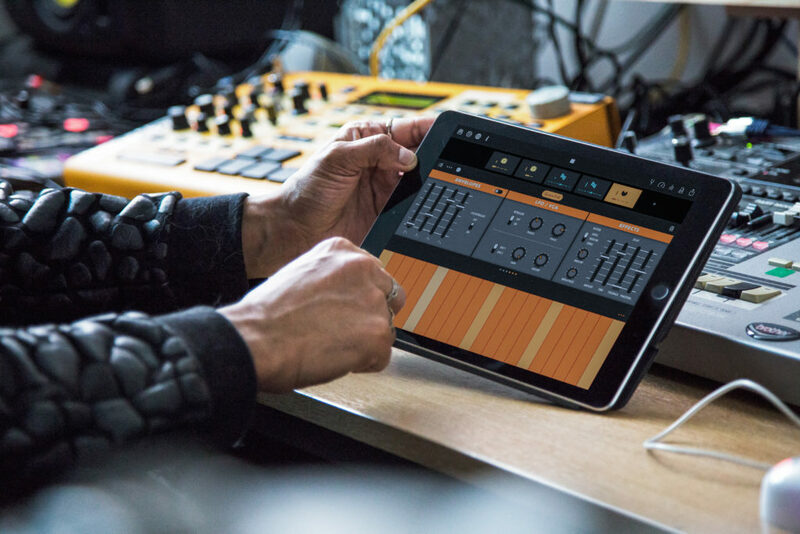 But you’ve also just decided to buy an Ableton controller – and you need a simple way of syncing, so Ableton Link, which works over a wireless network, is the easiest solution. In fact, my general experience is relative beginners have the least patience with complexities and workarounds – and they’re even more frustrated if an app refuses to grow with them. 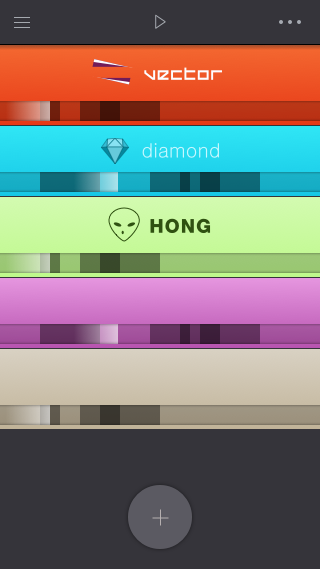 My only real complaint here is, there isn’t a way to get a blank preset. These are three really lovely instruments (more on that in a moment), and I want to just make my own patterns for them – without the added step of deleting what’s there. Plus, those presets really are just presets. 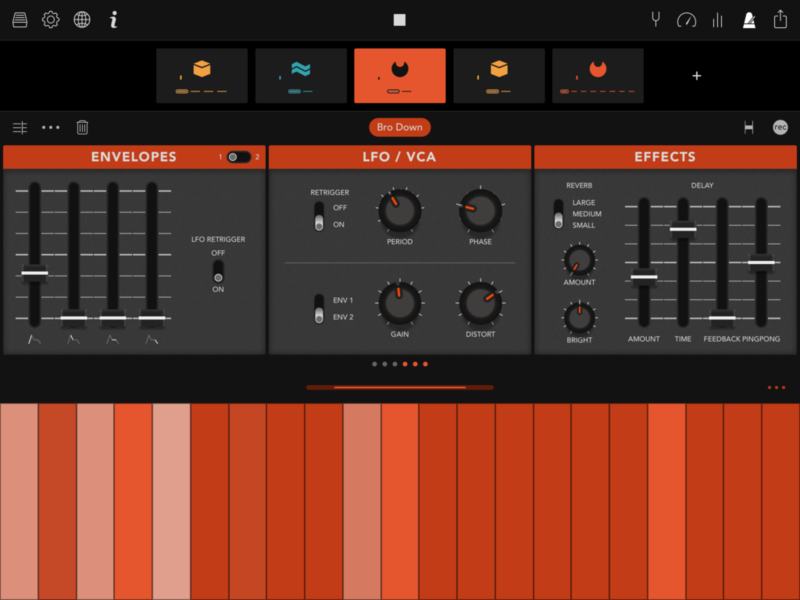 I’d love that ‘random’ button to just slightlySkram app by Liine, which is a lot smarter about applying transposition and rhythmic variation. 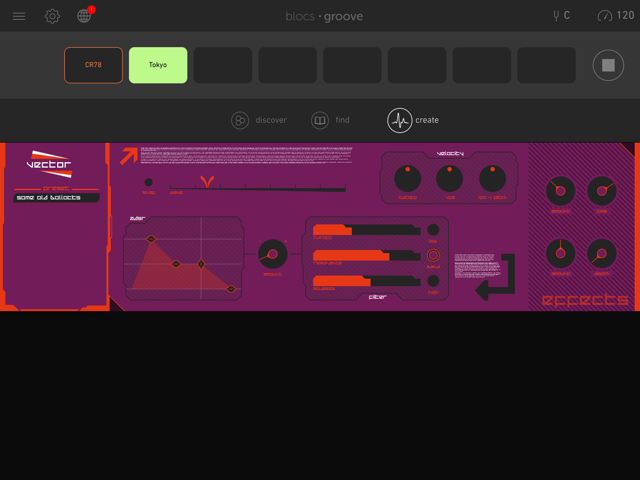 I wish Skram’s music theory smarts were combined with Novation’s cleaner UI. Exclusive to CDM, we’ve also gotten a glimpse at their design process. Here are some early takes, from the past couple of years of development (yes, that’s years). This really says to me why I’d watch this app: these early mock-ups look more like what other developers are typically shipping. 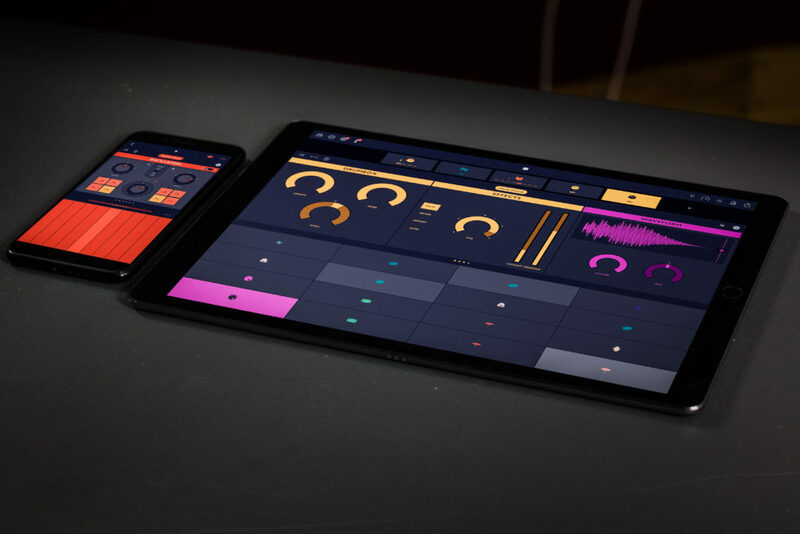 That iteration could be richly rewarded, and it’s a testament to Novation’s ability to reach a larger audience in the cut-throat, low-revenue world of mobile apps. All in all, this is one to watch. I’m not quite ready to work with it yet, but I’d definitely add it in with some of those coming features.